Christy Hall has been addicted to the many realms of fantasy and science fiction all her life. She joined her first peer writers’ group in the sixth grade, joyfully sharing world building at a young age. A graduate of Southern Utah University, she now teaches at a local charter school. When she isn’t busy designing activities for her Mythology class or going on field trips with the Star Wars Club, she is spending time with her sister, A Gerry. C. Hall’s favorite authors include J.R.R Tolkien, J.K. Rowling, and Tracy Hickman. Amanda Gerry developed an interest in fantasy at a young age. In middle school, she fell in love with writing short stories and was thrilled when her sister proposed creating a series of novels together. Her fondness of writing comes from many sources, but the most prominent is her avid devotion to video games. Some of her favorites include Mass Effect, The Elder Scrolls series, and anything that lets her shoot zombies. She received a Bachelor’s Degree from Southern Utah University and teaches at a local charter school. You have won one million dollars what is the first thing that you would buy? If I won one million dollars the first thing I would buy would be a Bumblebee Camaro that really transformed. Then when I parked it at Wal-Mart, I would have it turn in to a giant robot while I went to buy laundry detergent. If you could jump in to a book, and live in that world, which would it be? If I could jump into any fictional world, I would definitely want to be an elf in Middle Earth. What’s not to love about living forever, wearing pretty dresses, and frolicking around Mirkwood with Legolas? Any other books in the works? Goals for future projects? 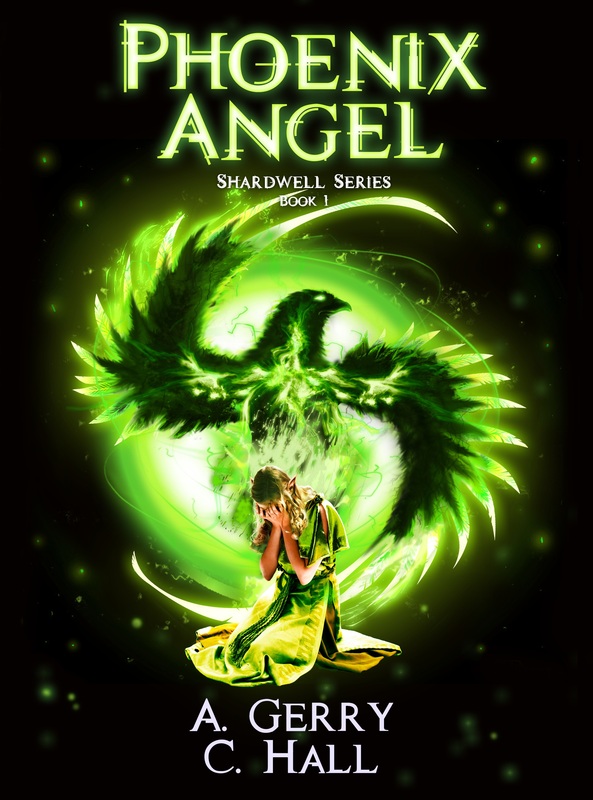 Right now we are working on the Shardwell magic series, book four. When complete it will be six novels. Book 2, Guardian of Time, is scheduled to be released in August of this year. After that, my sister and I have this amazing idea for a new series with dragons and prophecy. If you could have any superpower what would you choose? Teleportation. Hands down. I hate driving! What’s one piece of advice you would give aspiring authors? Never give up. There is a story inside you that you want to share. No matter how hard it gets, perseverance is the way to succeed as a writer. What is one book everyone should read? Ender’s Game by Orson Scott Card. What inspired you to want to become a writer? I have always loved books and creative writing. But most of all, I wanted to work on a set of books that I would want to read. Our books contain all the elements of both story and characters that intrigue us. What’s one piece of advice you would give aspiring authors? Be patient and stick to what you believe. Remember that you are writing the book. Don’t change anything unless it makes sense for your characters. How do you react to a bad review? Not everyone likes the same type of book. I think about what the bad review has to say but I don’t let it affect me or my writing. What do you do in your free time? Play video games. All we know is that they want one of us alive, and we don’t know who. The others they want dead. Which will I be? Want to know more? Check out their website! 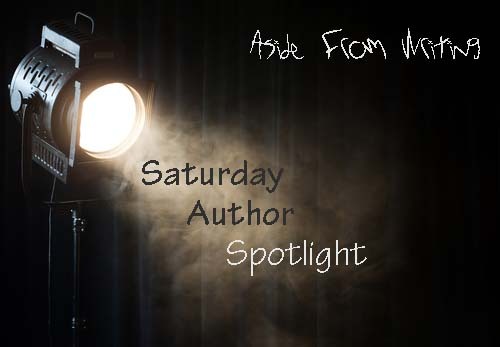 This entry was posted in Saturday Author Spotlight and tagged amanda gerry, author bio, christy hall, phoenix angel, saturday author feature, saturday feature. Bookmark the permalink.